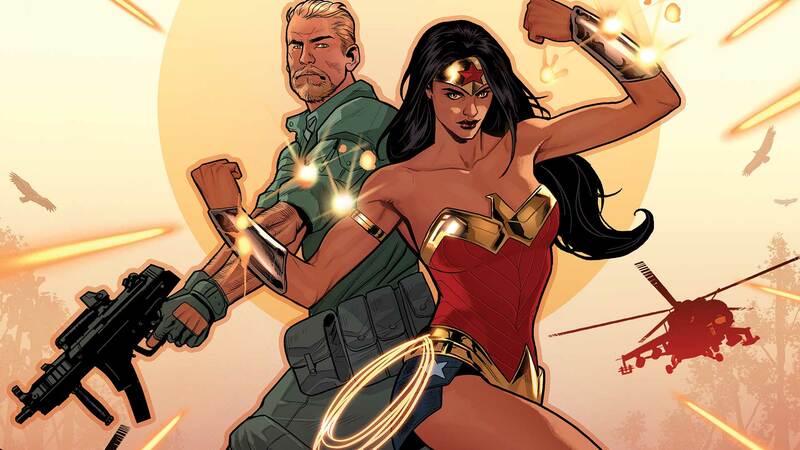 When Wonder Woman saved Steve Trevor from dying on the shores of Themiscyra, his life—and hers—changed forever! In this special issue, learn more about the tumultuous partnership these two have had over the years…and get a hint at where it’s going in the future! Have these two finally admitted they’re meant for each other? Or do the Fates have other ideas?